Inside the Dugout -- Twittering from the game. Phils versus Braves. Looking forward to seeing my first Phillies action (that matters) since Game 5. It's going to be chilly tonight. So hopefully my fingers will be able to twitter properly. Charlie Manuel Quote of the Day: We're back. And despite the fact the NL East Champions are floundering? foundering? in Florida, right now, there is ONE thing to get excited about. The Charlie Manuel Quote of the Day. Outlook, grim. 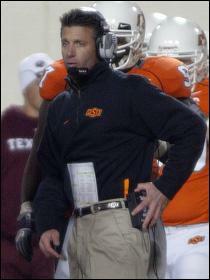 HammRadio Today: 9/26/2007 -- Gundy Tirade Spills Out And he was right! One of the all time sports tirades generates a ton of controversy. It raises questions on sexism and the treatment of college athletes. Have you weighed in yet? Because everyone seems tohave. Charlie Manuel Quote of the Day: What a rollercoaster this season has been. 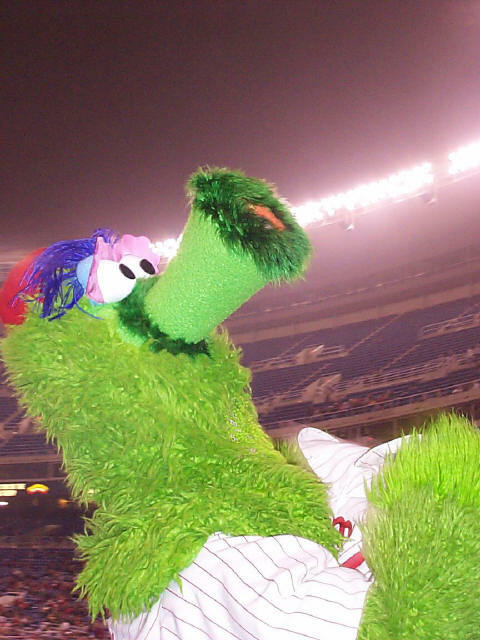 So-called Phillies fans have been waiting for this year's "Choke" moment. Uncle Cholly couldn't believe it. Neither could we. What a great game tonight. 3 games this week... 3 and 0, thank you very much. The Phils went 4 and 2 this week. 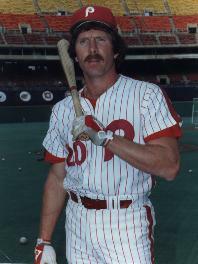 Charlie Manuel Quote of the Day: The phils drop their 3rd game in the row, pretty much the same as last season against the Cardinals. It's going to be a long season. 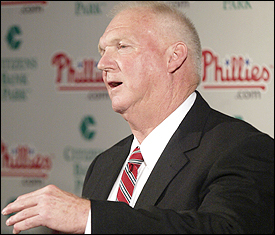 Charlie Manuel Quote of the Day: Well, Ryan Madson has given up 2 extra inning homeruns in consecutive games. Ultimately ruining good starting pitching. Charlie has thoughts on it. Rarely have Phillies games left me speechless. 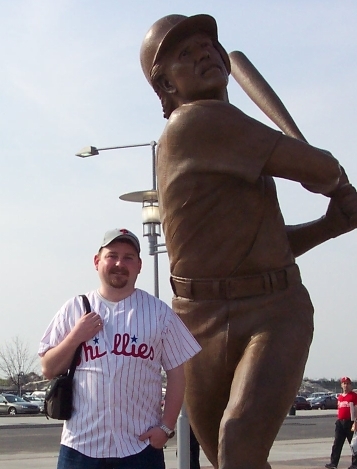 The last time I felt this bad after a Phillies loss was Joe Carter. Seriously. The Phillies face a MUST WIN situation tonight against the Astros. Who has been the Phillies Best hitter in the last 30 days? A tough week for the Fightin Phils going 2 and 5 following their 3 and 3 week last week.